Matt from Year 10 has done some research into UKLC; he has found out what opportunities students from the UK have available to them. UKLC stands for United Kingdom Language Courses. UKLC offer a choice of 10 top-class centres and are recognised for delivering great quality value partnered with a superb personal service. They are a UK-based company, that provide residential and homestay language courses for a plethora of foreign students from countries like Italy and France, aged 8 to 17. 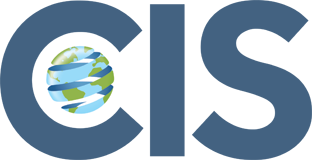 UKLC gives students a chance to travel to another country, tour the land, learn the language, all while having an amazing time, and many laughs. 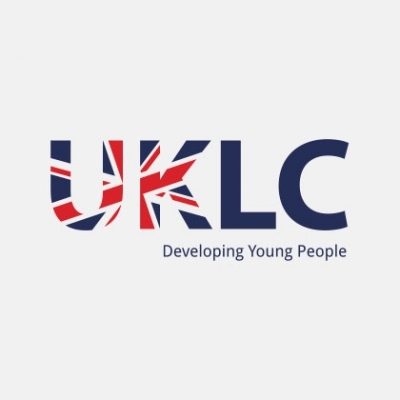 But for home students, UKLC are running a project for 13 students over six 2.5 hour after-school sessions, which will give them experience of what it is like working for UKLC in the summer, developing communication, personal and professional skills. It will take place between July and August 2018. They will then receive the opportunity to gain invaluable work experience in one of their summer centres alongside the UKLC staff in Chester, Manchester, or York. This type of vocational work placement will help improve students’ communication skills, provide opportunities in leading sports sessions, and put the skills learned throughout the early stages of the project. Not only does the company inspire students to leave their own country, have fun and as always be themselves, but this training will enable students to eventually get paid summer placements for years to come.